F45 is the world’s fastest growing functional training network in an immense, thriving, multi-billion dollar global industry. 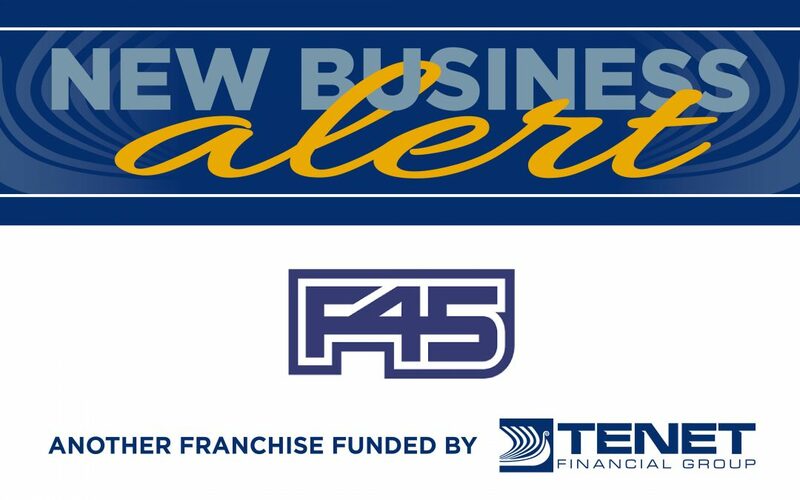 Started by two Co-CEOs in 2012, F45 is a structured, systemized and powerful Training System being implemented around the world. We’ve talked about this amazing brand multiple time recently because they are growing SO FAST and Tenet Financial Group has helped fund franchises in numerous markets! If you haven’t considered this fitness franchise opportunity, now’s the time!